Some days you just need a bit of encourage-mint..
All bad jokes aside this smoothie is seriously yummy! Raw Cocao is the highest plant-based source of iron, it as more calcium than cows milk AND more antioxidants than blueberries… just to name a few!! Mint is a fantastic palate cleanser, which means it is perfect way to start your day and promote your digestive system! BOOM! 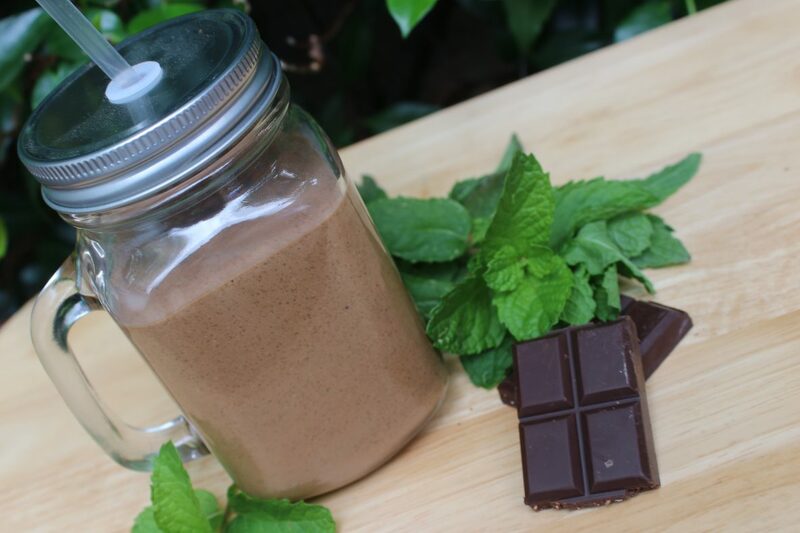 Delish Choc Mint Smoothie! !